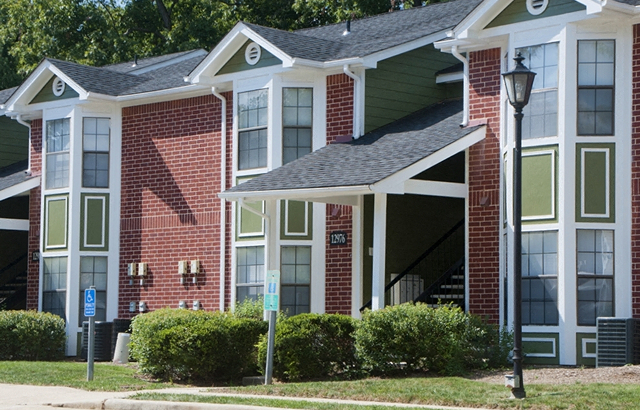 WOODBRIDGE, VA—Rolling Brook Village, a 732-unit apartment building in Woodbridge, VA is Ralph Dweck’s latest acquisition in the area. The property traded for $138.5 million or $189,208 per unit, according to public records. The cap rate, a source says, was 5.2% based on 2014’s numbers. GlobeSt.com has also learned the deal was part of a 1031 exchange. Wells Fargo has filed a prospectus related to the collateral and structure of its Wells Fargo Commercial Mortgage Trust 2015-P2 transaction, which includes information on the $88 million mortgage loan for Rolling Brook Village, the garden-style multifamily property in Woodbridge, VA.